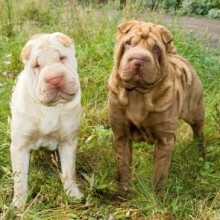 The Shar Pei breed originates from China where he did work as a hunter and guard dog – also as a fighting dog. For this reason, some Shar Peis may be prone to aggression. In his native country his features (chiefly his wrinkly skin) were much less exaggerated than many Shar Pei you see today. He is a large, lumbering dog who needs to live in a house with a garden. He has short, bristly hair which needs grooming regularly. He needs some exercise every day. In the interests of dog health and welfare, you are advised to avoid the extreme type of Shar Pei in favour of a leaner, more muscular dog with far fewer wrinkles. Skinfold dermatitis (Intertrigo) is common due to intentional breeding for excessive skin folding – causes recurring bouts of skin irritation and soreness. 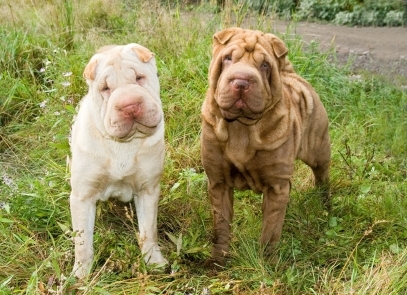 His relatively small eyes surrounded by loose, wrinkly skin makes the Shar Pei prone to Entropion (inward rolling of the eyelids, causing irritation, pain, discomfort) Other eye problems also occur due to this dog’s facial conformation. 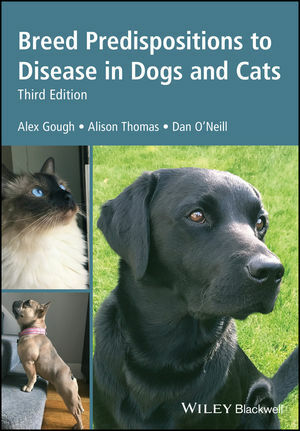 Brachycephalic airway obstructive syndrome (BOAS) , caused by skull shape, results in breathing difficulties. 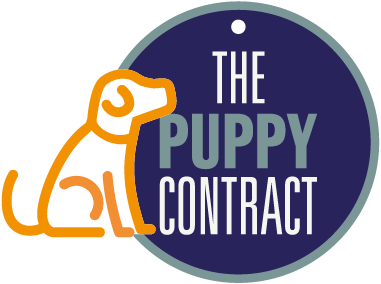 Eye testing brachycephalic dogs should be routine as the foreshortened skull/face can cause substantial welfare problems for the whole of a dog’s life. Entropion Very common in this breed.